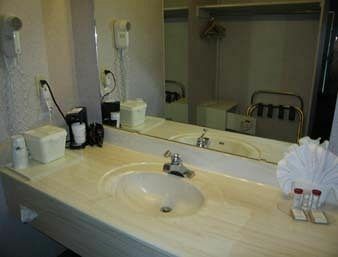 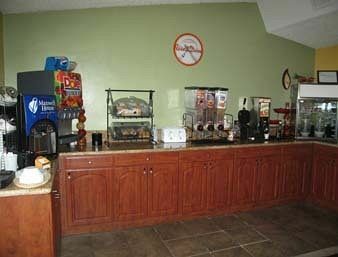 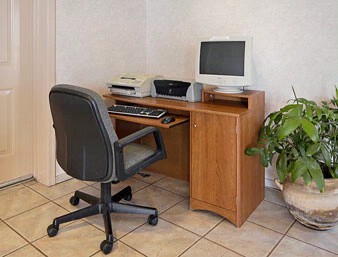 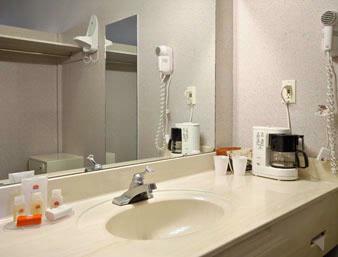 Econo Lodge Airport Hotel in Phoenix, AZ near Sky Harbor International Airport The pet-friendly Econo Lodge Airport is minutes away from the Phoenix Sky Harbor International Airport. 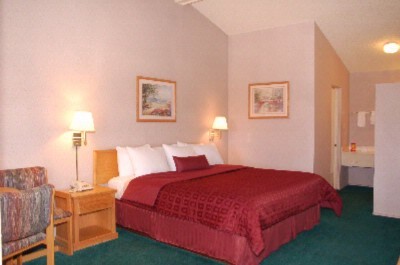 Be sure to ask about our Stay & Fly package. 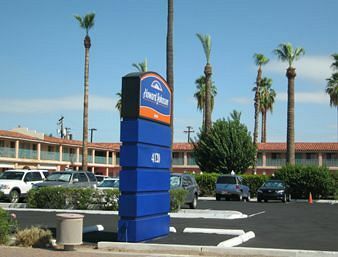 We are ideally located near several points of interest, including: Arizona State University Phoenix Childrens Hospital Chase Field US Airways Center Phoenix Convention Center Additional area attractions include the Arizona State Capitol, the Arizona Science Center, Herberger Theater Center, the University of Phoenix and Sun Devil Stadium, Frank Kush Field. 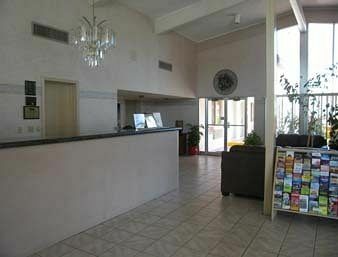 Phoenix Sky Harbor Airport Hotel and PHX. 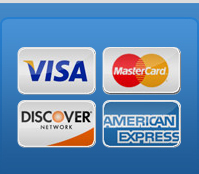 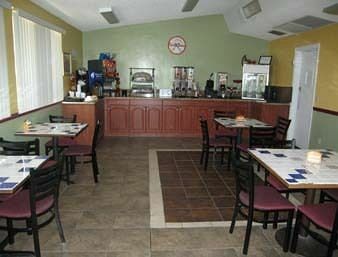 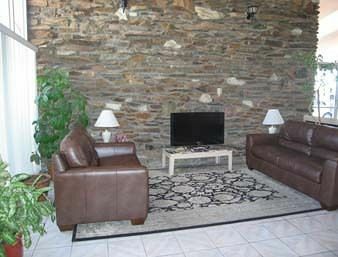 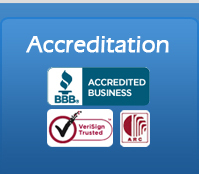 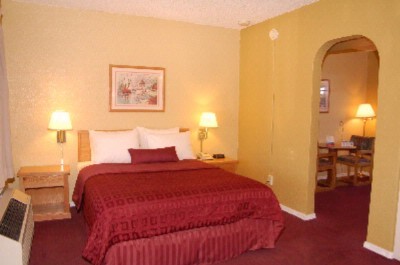 Stay, park and fly hotels near Phoenix Sky airport, cheap, reduced rates. 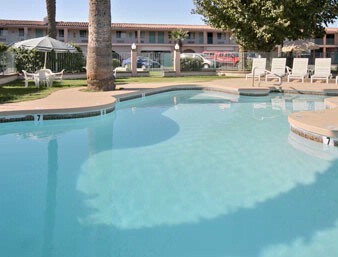 Enjoy your trip with Phoenix Sky airport with ecnomical packages and book with stay123.net.